2011 release, a mini-album from the all-female Indie band led by Rose Melberg, formerly of Tiger Trap and The Softies (amongst others). 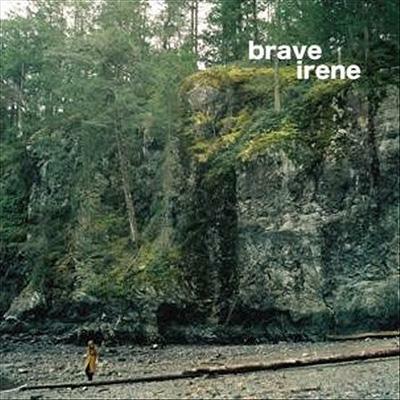 Formed in December 2009 around the core of Melberg and Caitlin Gilroy, Brave Irene is comprised of five best mates whose friendship and camaraderie shines through the warmth of these lovely recordings. Gilroy's and Jessica Wilkin's keyboards play a prominent role in Brave Irene's songs, adding a slightly psychedelic vibe that slots in well with early Flying Nun releases and even some of the Los Angeles Paisley Underground scene.